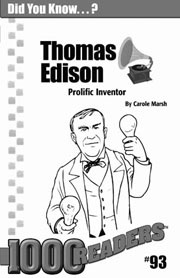 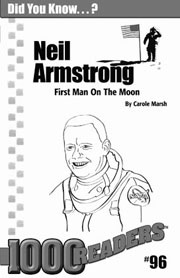 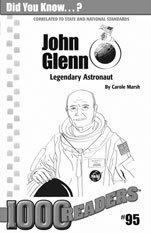 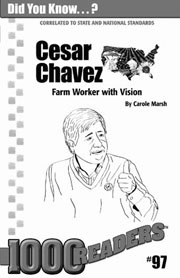 This Biography Reader is a one-of-a-kind curriculum supplement! 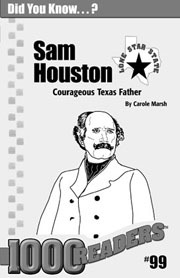 This student resource is not your ordinary biography; it's a little book packed with facts, trivia, and activities that promotes reading, writing and discussion! 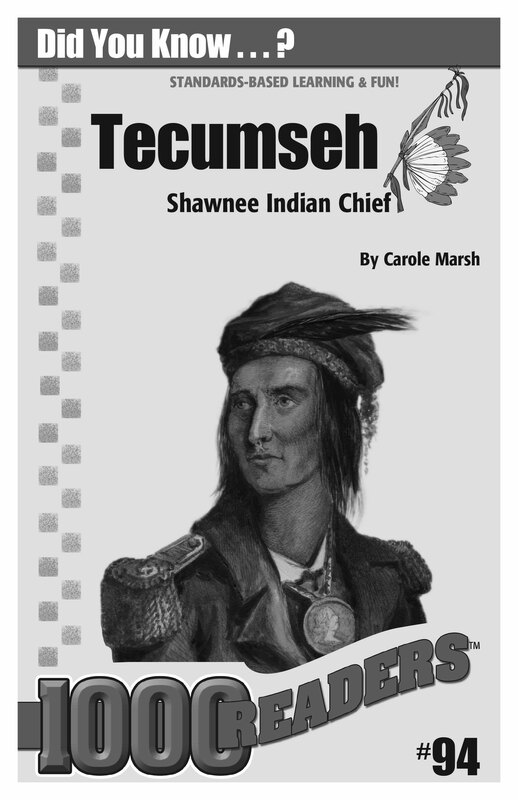 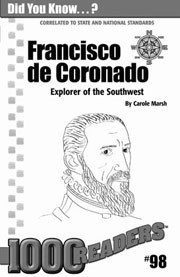 This pack contains 30 copies of this historical figure so every student gets a booklet! 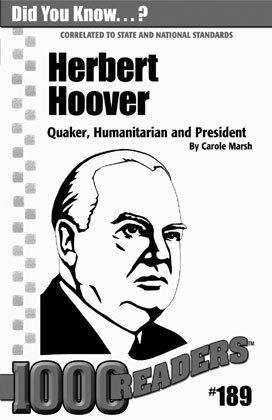 Did you know... Herbert Hoover was a Quaker? 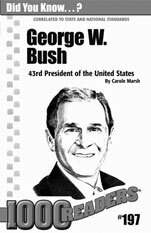 Herbert Hoover was a mining engineer? 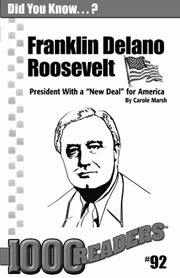 Herbert Hoover was a great humanitarian? 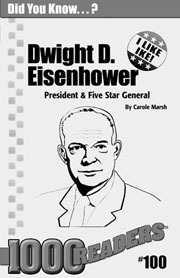 Herbert Hoover had nothing to do with Hoover vacuum cleaners?